This research illustrates the value of integrating social and natural science to understand, study and make recommendations for the future of whale watching in Churchill, Manitoba. 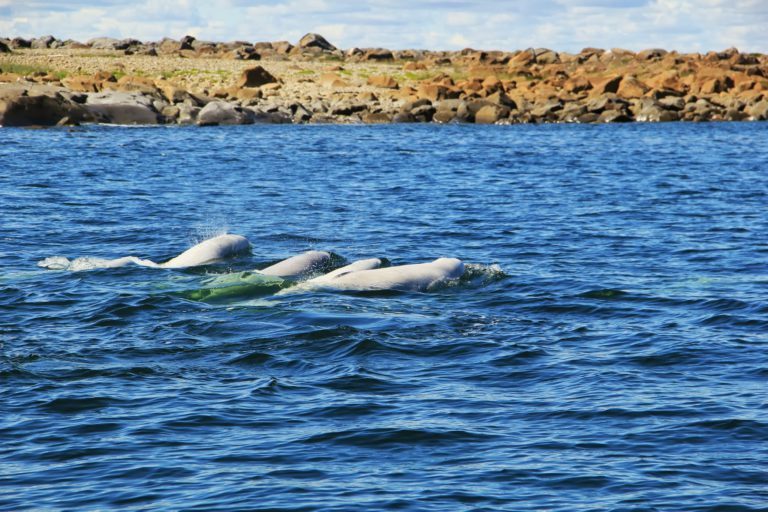 By incorporating issues important to whale watch operators, local knowledge of beluga behavior and habitat use and studies of beluga-vessel interactions, this paper was also able to identify further research required to address both ecological and socioeconomic issues related to whale watching. 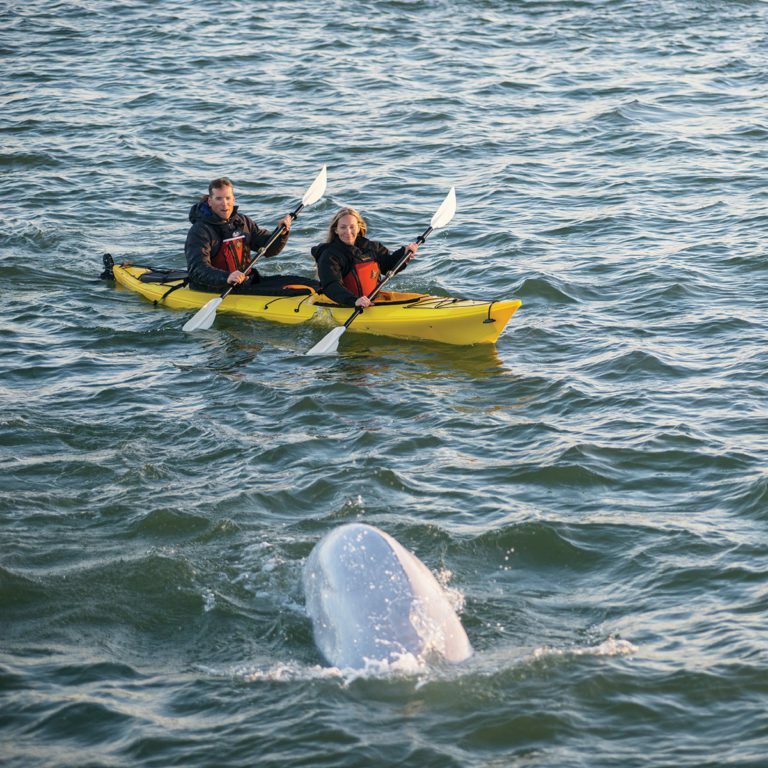 In response to proposed whale viewing regulations from the Department of Fisheries and Oceans, the Churchill Beluga Whale Tour Operators Association in Churchill and the Town of Churchill prepared the following submission to Department of Fisheries and Oceans Canada. Prepared by operators who are the resident experts on the Beluga whale experience who have nurtured and protected the beluga whale population for decades, this submission addresses the key issues and opportunities of these proposed federal marine mammal regulations and offers an alternative proposal for cooperative management of this valued resource to the benefit of whales, operators, tourists, governments and citizens.